Last Saturday the GSPCA joined the Leo and Lions Clubs of Guernsey Family Fun Day. Despite a grey day there was plenty to do and see and the GSPCA would like to thank all involved with a lovely afternoon. A fantastic £150 was raised to help the many animals at the Animal Shelter and a huge thank you to all that supported the lovely day. Steve Byrne GSPCA Manager said "Thank you so much to the Leo and Lion Club of Guernsey for allowing us to join them at their Family Fun Day last week we had a lovely time despite the odd shower it was well supported." 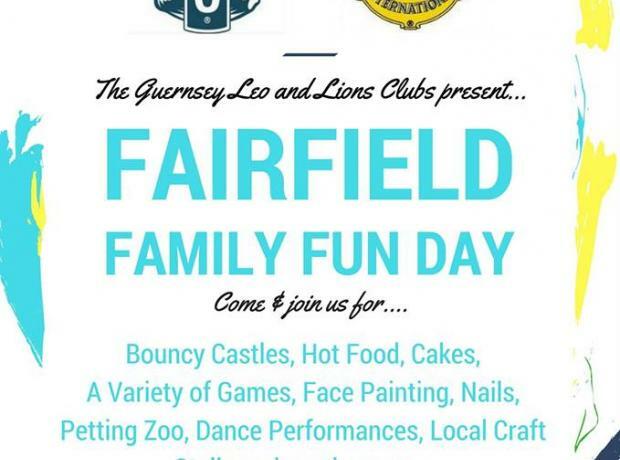 The GSPCA will be joining the Leo and Lions Club of Guernsey at their Fairfield Family Fun Day this weekend. This event includes free entry and parking so don't miss out on a great family day out! 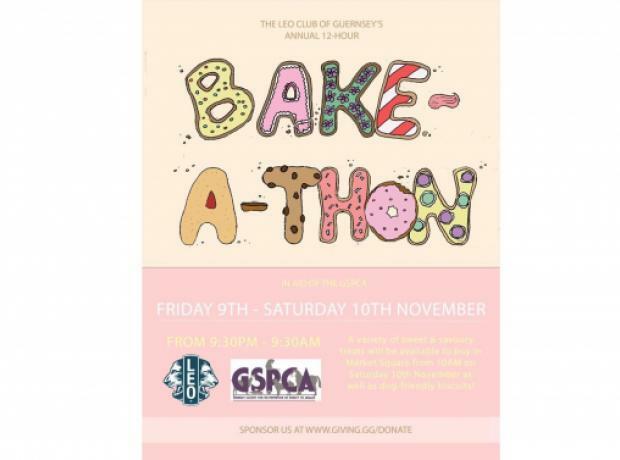 The GSPCA would like to send a special thank you to the Leo Club of Guernsey who recently volunteered to help the Animal Shelter run our Easter Fayre. We had a number of new volunteers who we are very thankful for their help and wanted to give a special mention to Caragh Calderwood, Paul Moss, Nell Stratford-Hall, Dani McIver and Michael Mcveigh from the Leo Club who helped with the smooth running of the successful event.